That was pretty quick. Soon after announcing an MMG compilation album, "Self Made Vol. 3," we get the first single off the LP from their Chicago signee Rockie Fresh. Album is out August 6th. Check out God Is Great (Prod. By Boi-1da), the latest track from Rockie Fresh, which dropped on Monday, June 3rd, 2013. Rockie Fresh's movement grows stronger with each new release, and God Is Great (Prod. By Boi-1da) has further strengthened that fact. It's a solid addition to the commendable body of work Rockie Fresh has been creating since stepping foot in the rap game, and we're definitely looking forward to what Rockie Fresh has on deck. Have you heard Rockie Fresh's Kush Do, featuring Wiz Khalifa? 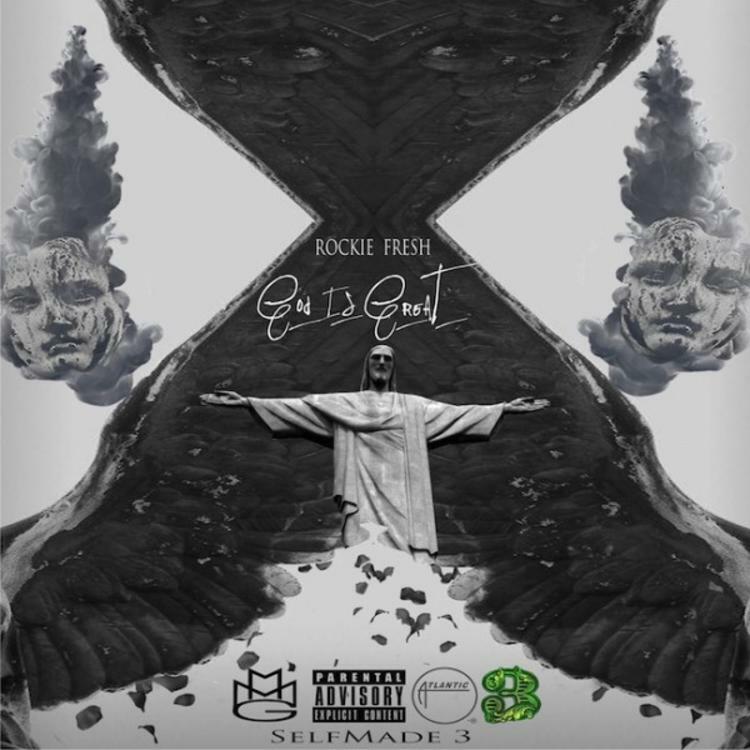 If you dig this, visit Rockie Fresh's profile for the latest info, news, songs, and mixtapes. Make sure to hit Rockie Fresh with a follow and/or like on Facebook and Twitter. Watch these niggas tryna take my shine? Finished the album then I'm working on a movie script"